For any wholesaler it’s important for goods to reach retailers in perfect condition, particularly with large volumes of items being packed and shipped everyday. Therefore, it’s imperative when purchasing wholesale boxes that they are fit for purpose. 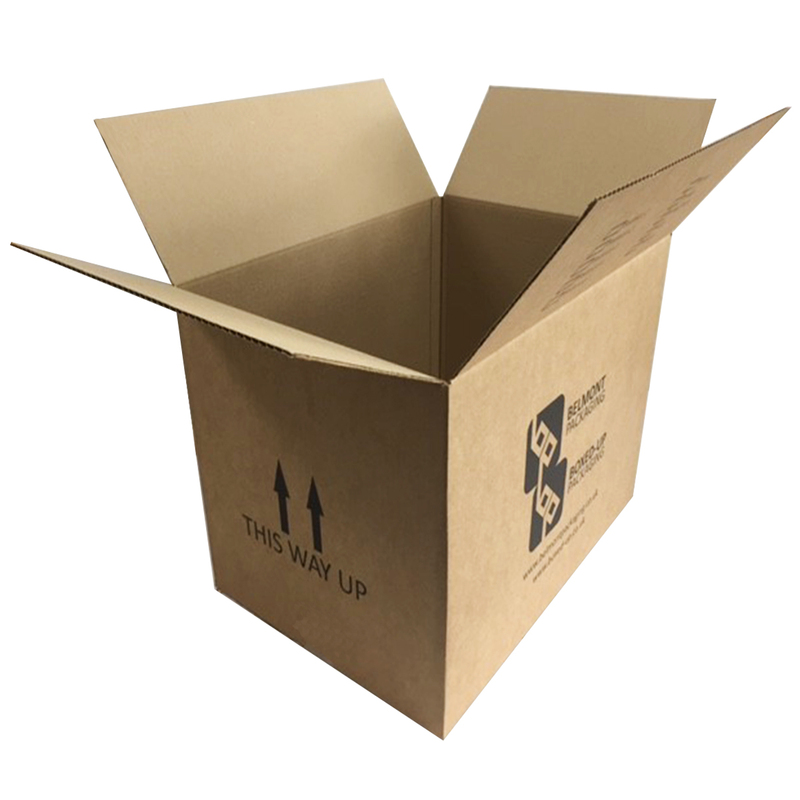 Below are a few pointers for you to consider when selecting cardboard boxes to distribute merchandise and other goods to commercial or business users. When choosing boxes for packaging goods, you need to be aware of the types of goods that are going to be shipped, sounds obvious right? However, the type of item has a big impact on the best choice of packaging. Are the goods solid, a liquid, large, small, an awkward shape and so forth? Once this has been established it will help you to decide and purchase the wholesale box which is right for the shipment of your goods. We recommend that you measure your goods, and think about any padding such as bubble wrap or cellophane which might take up space in a box, or even any additional items or paperwork. Once you’re happy, the size of box you require can be purchased, however, note that box measurements given by suppliers refer to the internal dimensions of the box (length x width x height). If you’re unsure, why not try our Box Finder tool. 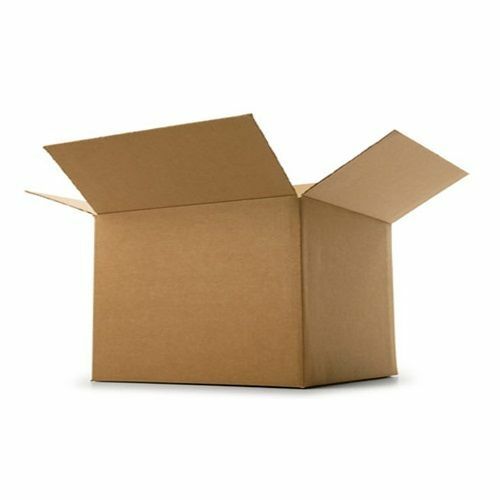 There are different box materials available on the market, and at Boxed-Up we specialise in corrugated cardboard boxes. These are made up of two main components; linerboard and corrugated fluted paper. In production, the fluted paper is sandwiched between an outside and inner liner, which is then glued to the flat liner paper with starch. Double wall boxes are very popular in wholesale due to their robustness for shipping a variety of goods, especially when in transit and being moved on and off pallets. Check out our guide on Transit Packaging for your business. As a specialist box supplier, Boxed-Up have years of experience and supply to a wealth of loyal trade customers. For this reason we can accomodate bulk orders and offer attractive rates on boxes which are ordered in high volumes. What’s more, we can guide you on appropriate sized boxes for different items, such as boxes to fit letter boxes, which may help to reduce costs. You can even check out our Royal Mail Postal Boxes page for more information on these boxes. Let us help you get your goods distribution boxed-off! Next parcel collection is in 3 days 12 hrs 8 mins Buy before then to get free UK Mainland delivery, for the next working day.